This type of sedation is in pill form, which makes it perfect for patients who are nervous about needle. Oral conscious sedation is appropriate for patients of all anxiety levels who want to feel comfortable during their dental check up or procedure. With oral conscious sedation, Dr. Tran can provide a comfortable atmosphere for all patients! Oral conscious sedation is taken in pill form, so this means that it is an ideal sedation option for people who may be averse to needles. The sedative we offer will ensure that your treatment is pain-free, so you won’t have painful memories of your visit. You’ll be calm and relaxed, and our friendly team will take care of you every step of the way. Whether you have slight or severe anxiety about your upcoming dental appointment, or if you will be undergoing an extensive treatment, oral conscious sedation may be the right choice for you. Sedation dentistry helps keep fear at bay and ensures that your visit is painless. Give us a call today to discuss your situation with our knowledgeable staff, and we will go over your options. The cost of sedation dentistry can vary depending on the dosage you will need and the treatment you will receive. At Origin Dental, we offer resources for our patients to help keep the cost of your dental care within your budget. Our team is happy to answer any questions you have about payment and insurance options. Give us a call today to learn more! ClearCorrect is an alternative to traditional braces. It uses a system of strong, yet thin and lightweight plastic retainers to gently move your teeth into the proper position. It’s similar to Invisalign and other retainer-based braces alternatives. ClearCorrect is an ideal treatment solution for older teenagers or adults who wish to correct minor bite issues, crooked and gapped teeth, or crowded and misaligned teeth, but do not to deal with the stigma or discomfort of unsightly metal braces. It’s nearly invisible and does not affect speech, so ClearCorrect can be worn anywhere, and helps you avoid the stigma of traditional metal braces. After your consultation with Dr. Tran, he’ll create a custom ClearCorrect treatment program just for you, and you’ll receive your first set of aligners. These aligners should be worn for 22 or more hours per day. They should only be removed to floss and brush, and to eat and drink. The more you wear your aligners, the faster you’ll start to see results. 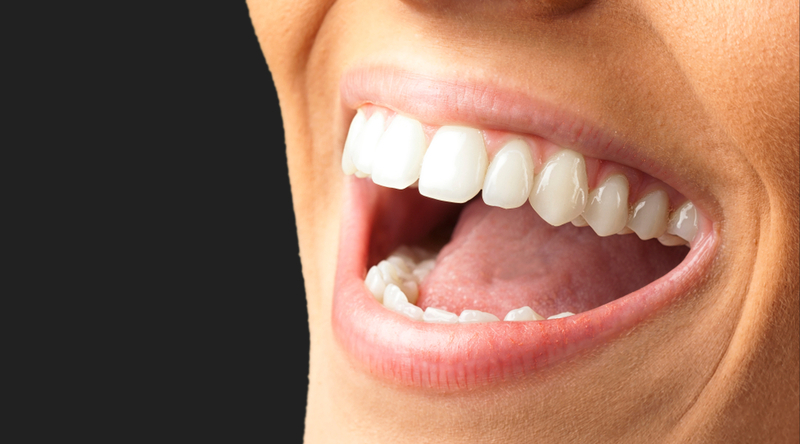 Over a period of about 2 weeks, your aligners will gently move your teeth into the proper position. Every 2 weeks, you’ll switch to a new pair of aligners, and the process will begin again. Usually, treatment takes about 20-24 sets of aligners, though this depends on the patient. This means that most patients can be treated in just under a year. Here are a few reasons our patients love ClearCorrect treatment: Unlike braces, you can remove your ClearCorrect aligners to brush and floss, which encourages better oral hygiene during treatment. Braces, when tightened, can cause significant discomfort. But ClearCorrect aligners work gently and exert even pressure on your teeth, so they’re more comfortable. Braces must be tightened every 2-4 weeks, requiring you to spend an hour or more in the dentist’s chair. Alternatively, ClearCorrect requires fewer appointments with Dr. Tran, which are usually also much shorter.